Travelers were not happy to learn that RyanAir was no longer allowing carry-on bags on flights without paying an additional fee. As of a few days ago, passengers would only be allowed a free personal bag. One British traveler didn’t let this new strict baggage policy ruin his trip. He came up with an ingenious idea to cheat Ryanair’s policy without having to pay extra. Lee Cimino had a booked flight to Belfast, just two days after the charges went into effect, and not wanting to pay extra money, he got creative with his packing. After enlisting the help of a tailor, he modified a coat so that it would store all of his travel items. The tailor added a shoe compartment and transformed old pairs of underwear into extra large pockets to store clothes. Despite a slight bulge in the back from the “packed” clothes, it looked like a normal coat from the outside. On the day of his flight, Cimino was nervous, but his idea worked and he made his way onto the plane without any issues. His friend filmed his journey throughout the airport. The new baggage policy isn't the only thing that has customers upset with RyanAir lately. 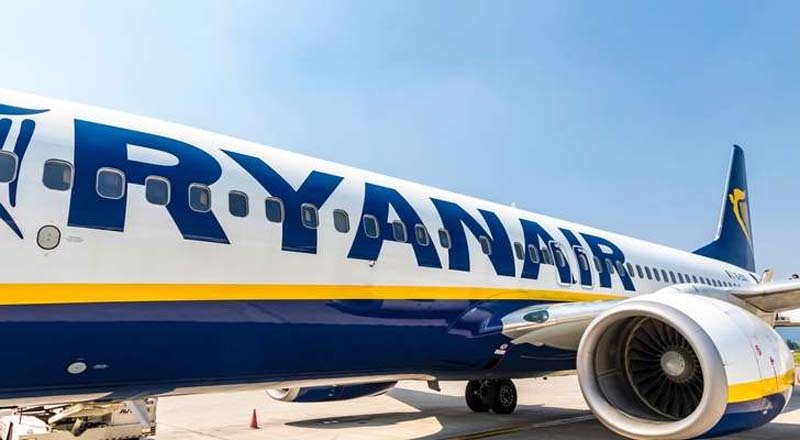 In October, a video went viral of a passenger that went on a racist rant on a RyanAir flight. The video showed flight attendants doing little to stop the racist attack on another passenger.